FlightOn Jet offers some of the best Dallas charter flight deals on one way, round trip, and empty leg trips. We have become the industry leader when it comes to Dallas private jet charter flights both into and out of the city. Our clients continue to use our dedicated charter flight services for their personal and business private jet rentals. Our large presence in the air charter marketplace allows for us to get some of the best wholesale pricing through our extensive network of preferred operators and pass our direct savings on to our most important clients, like you. 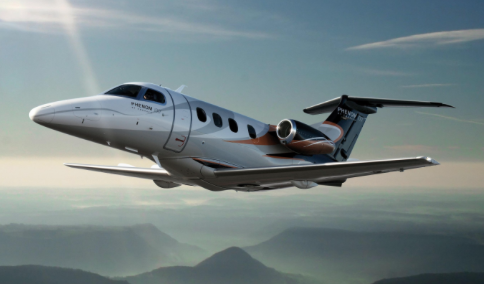 FlightOn Jet offers our best price guarantee and will price match any qualified quote received from another private jet charter company on a similar aircraft and route. 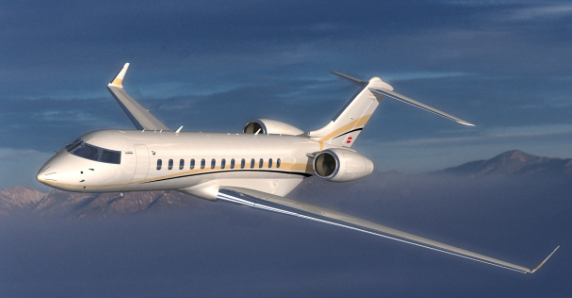 We are the only private jet charter brokers that will price match and offer highly customized services. Our highly dedicated charter flight specialist are standing by 24/7/365 to answer any charter flight questions you have and to book your upcoming Dallas private jet charter. 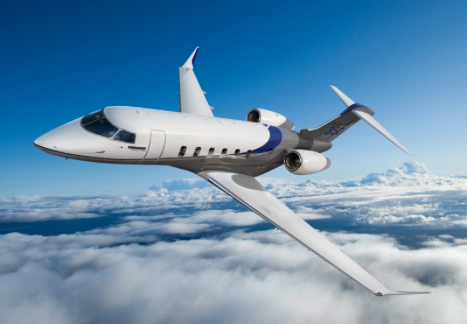 Our partnerships with charter operators located throughout the United States, allow us to conveniently have access to hundreds of airplanes at any given time so we can always arrange your jet of choice. When you book with FlightOn Jet, you are not limited to one specific fleet, expiring jet cards, black out dates, and high upfront membership fees. We are a simply pay for what you use type of air charter company that has no limits. FlightOn Jet ensures the safety of our passengers by using third party audit companies such as ARGUS and WYVERN to verify that your pilots exceed the minimum flight time requirements and strict maintenance requirements go above and beyond the minimum. Depending on the size of your entourage, FlightOn Jet can book you on some of the leading private jets on the market such as a Hawker 800, Citation X, Challenger 300, Gulfstream G550, Phenom 300, or even a Global Express. Contact us today to discuss your private jet charter flight from San Francisco, Los Angeles, Phoenix, Chicago, Miami, or New York to Dallas. Contact us for an all inclusive, attractive charter flight quote to Dallas, Texas. – Dallas/Ft. Worth Airport (DFW) is located 12 miles Northwest of Dallas-Fort Worth, TX. DFW Corporate Aviation is the private FBO for executive and personal travelers. – Dallas Love Field Airport (DAL) is located 5 miles Northwest of Dallas, Texas. Depending on your preference, Textar Aviation, Business Jet Center, Landmark Aviation, or Signature FBO’s service the private terminals at DAL. – Addison Airport (ADS) is located 9 miles North of the central business district of Dallas. It is the main airport that services north Dallas. Atlantic Aviation and Million Air Dallas are available FBO’s located at ADS. Taking a private jet charter flight to one of the best sports cities around is the only way to catch a Dallas Cowboys football game, Dallas Mavericks basketball game, or Texas Rangers baseball game. With over 3 private jet charter airports in Dallas to choose from, you destination is within minutes of touching down at one of the private aircraft terminals. Whether you are traveling to Dallas/Fort Worth, Texas for business or pleasure, taking a private jet charter flight to Dallas is an efficient way to travel from all over the country and world. Avoid the long lines of American Airlines at DFW airport or Southwest Airlines at Dallas Love Field by booking a private jet flight. With several international airports in the area, you can clear customs in Dallas from an international flight from Canada, Mexico, Europe, and Asia. Experience why we are ranked number one in customer satisfaction by letting us represent you in the air charter market place. Call us or send us a quote using our quote form to see what all the savings are about. We look forward to taking you to the skies on your next charter jet flight to Dallas, Texas. When it comes to your personal travel needs, whether it be a chartering company employees or clients for a highly successful business meeting or to take your family to visit the sights and sounds of Wichita, a private jet charter booked through FlightOn Jet has a proven track record of safety and upmost customer service. We specialize in making every aspect of your flight comfortable, easy, and stress free. Our no pressure approach to quoting private jet charter flights to Chicago makes our loyal customers continue to use our business jet services. We look forward to discussing your future travel plans.